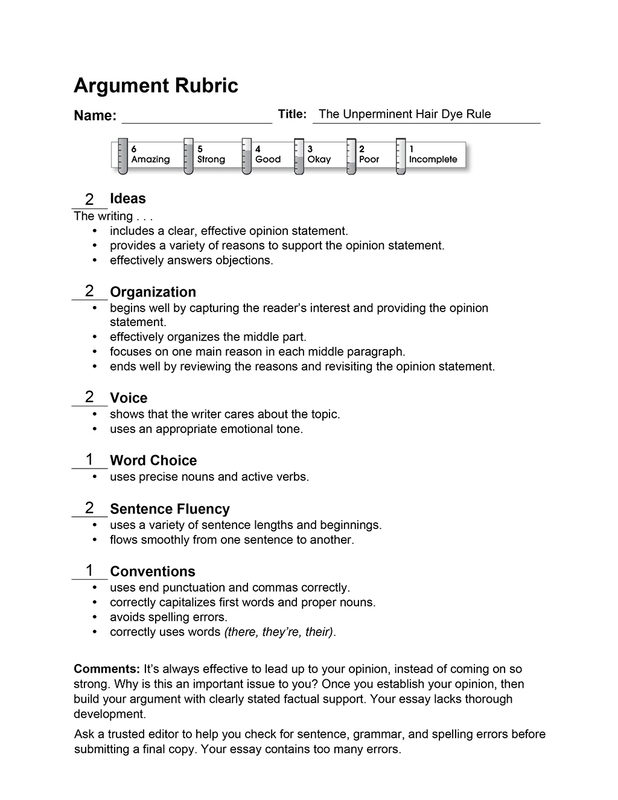 This middle school essay focuses on a school rule. Students, at West Middle School, should be able to come to school with their hair dyed unperminent, and do not have to wash it out. Yes, it is flaimable but what are the chances your hair is going to start on fire that day? I say using koolaid for your hair, or spray-in color, can be useful. Like, for instance, you could use it for a costume. Or you could use a color for a day and se how your classmates like it. Sure people say isit is a destraction. Though if that is a destraction, then wouldn’t dyeing you hair permanent be just as destracting. Or coming back to class with a wet head be destracting. So what I think, and I am sure you do too, is that students should be able to come to school, with an unperminent color in their hair, and do not have to wash it out. The Unperminent Hair Dye Rule by Thoughtful Learning is licensed under a Creative Commons Attribution-NonCommercial-ShareAlike 4.0 International License. Based on a work at k12.thoughtfullearning.com/assessmentmodels/unperminent-hair-dye-rule.